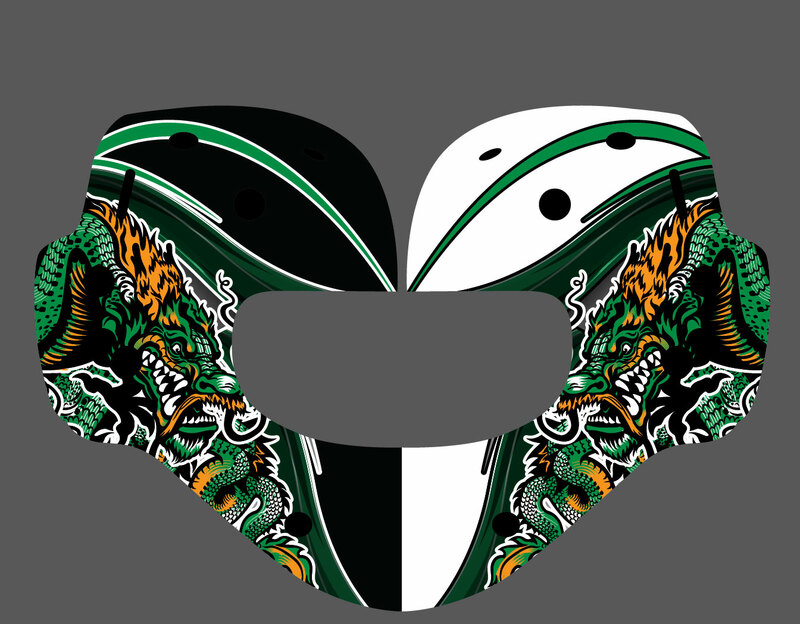 I have some products that contain roughly 45-50 variants (due to color, stripe option, chin numeral/name options, etc.) Is there a way to have the variants tab collapse a given group of variants? It's one very long list, as you might imagine. Or is there a way to take, say, the Chin Numeral/Name component, split it off as it's own product, but REQUIRE that someone purchase it as an add-on to a main product? If you do not need stock quantity or price for every variants ; I would suggest you to use a custom item field in order to "extract" the elements which do not modify the product details. And depending the case, you can also use product options. It would simplify your products in the database and you would still have the choices in the product page. Please note that "product options" is a feature of commercial edition of HikaShop ; and "custom item fields" are provided by HikaShop Business. LOL. I was hoping to be able to manage this without the upgrade as my business is still fairly young, however, it is looking like I'll be forced to, as each option displays a different image (for color options, etc.). Thank you for you help. Last edit: 1 year 3 months ago by Jerome.